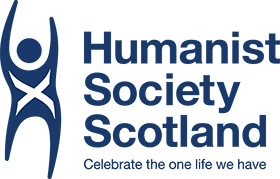 I am a Registered Celebrant with the Humanist Society Scotland, living in Dumbarton, conveniently placed for Glasgow, Loch Lomond and the West Coast but I’ll go pretty much anywhere if there’s cake. 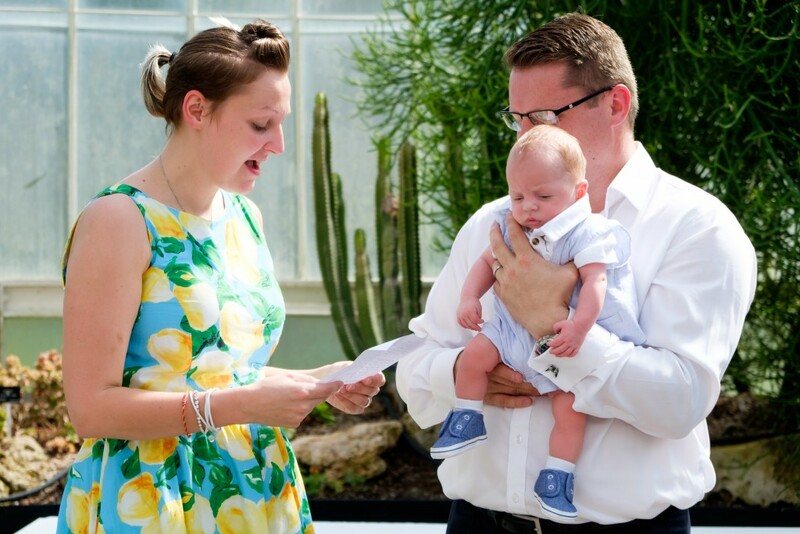 I am available for weddings, civil partnerships, naming ceremonies and funerals, some of which feature in my blog. If you have any questions regarding Humanist ceremonies, please don’t hesitate to contact me. Prior to becoming a Celebrant, I was a Funeral Manager for over ten years. 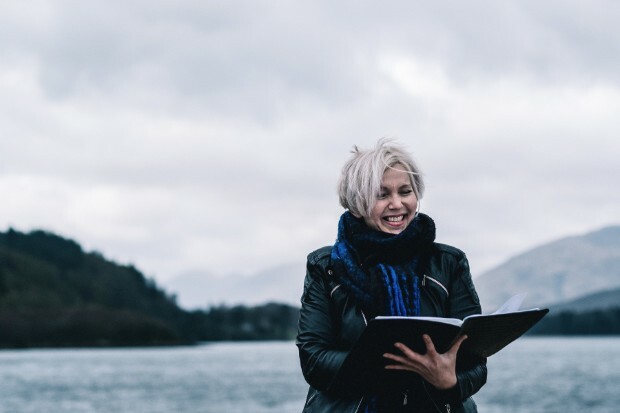 Humanist funerals were by far the most personal and engaging ceremonies I encountered and, when the opportunity arose, I was delighted to join the HSS as a Celebrant. I love weddings. I LOVE them. Big ones, wee ones, in the middle of nowhere with just you and some deer for company or in a big sparkly castle with more people than I have ever known in my whole life, I love them all. If you are thinking of a Humanist wedding, you are on your way to creating a ceremony that’s completely unique to you, one that reflects your lives and loves and everyone is included and welcome. I don’t do stuffy or super-formal (I tried once. We don’t talk about it). I don’t do rigid templates or dictate what must happen because that way boredom lies. 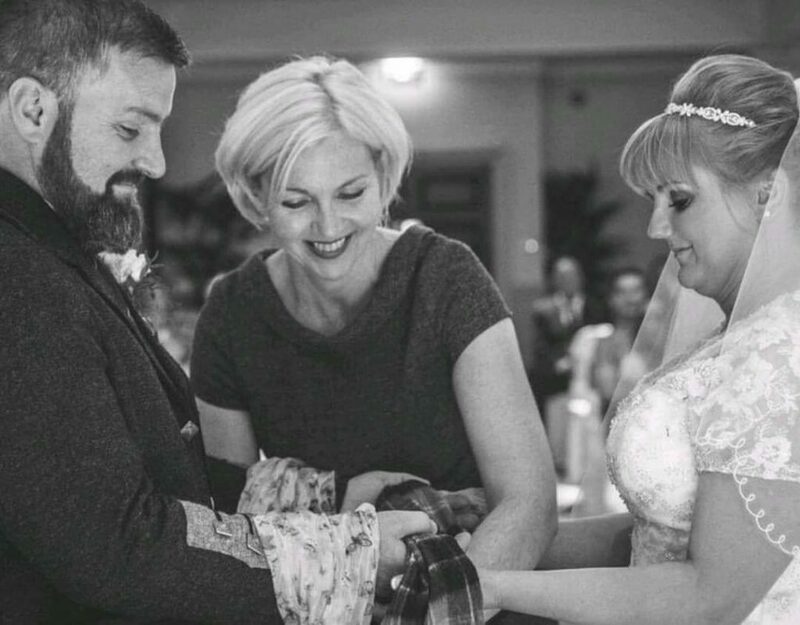 You’ll hear this over and over- it’s your wedding and, between us, we will make your wedding ceremony the very best part of the day, the bit everyone is still talking about long after the tortured strains of Runrig have faded. 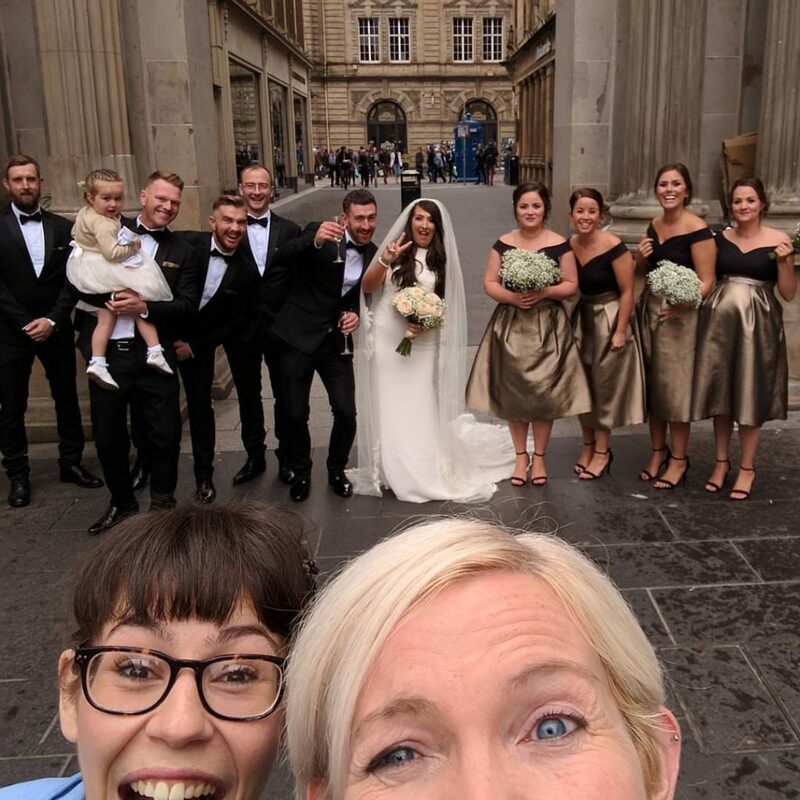 And, when it’s all done, I want you to think of your ceremony, the one you helped create, and remember love, laughter and fun, warmth and joy and for you and the people you love to have had a brilliant time. I could actually greet just thinking about it. Can you tell I love what I do? Being a Celebrant is fantastic. I work with some fascinating people and every day is different- BEST. JOB. IN. THE. WORLD. And, when I’m not being a Celebrant, I enjoy being daft with my daughter, rollerskating and avoiding housework and I have an intense dislike of slugs and Last Night of the Proms. I also like to tell everyone about my general stupidity and mishaps on my Facebook page, post terrible photos of beautiful weddings on Instagram and occasionally remember I have a Twitter feed too.